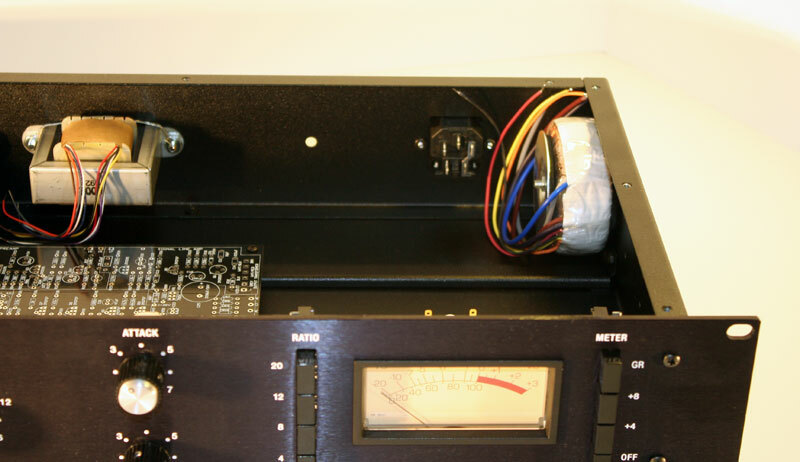 This is a full 2RU chassis and front panel designed to house FET compressor projects. 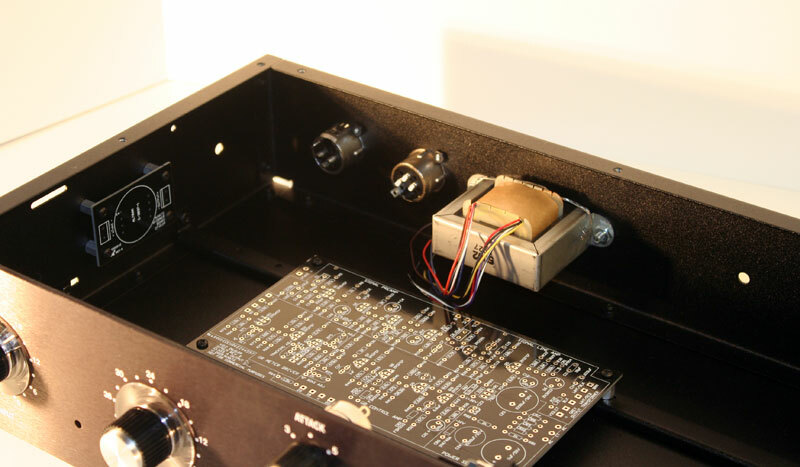 It comes with pre-drilled holes for mounting components and an adjustable PCB mounting system. 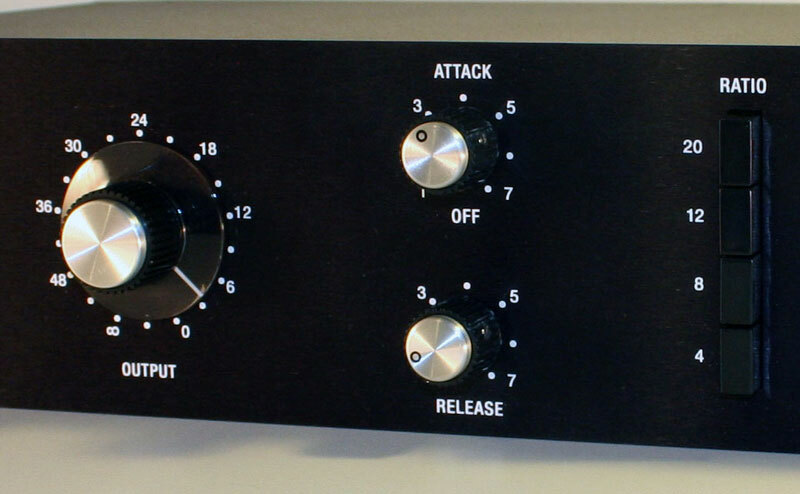 For more information visit www.hairballaudio.com. Added by Peterson Goodwyn on September 10, 2010 and last modified by on June 9, 2011.